Ethyl Salicylate is the ester formed by the condensation of salicylic acid and ethanol. 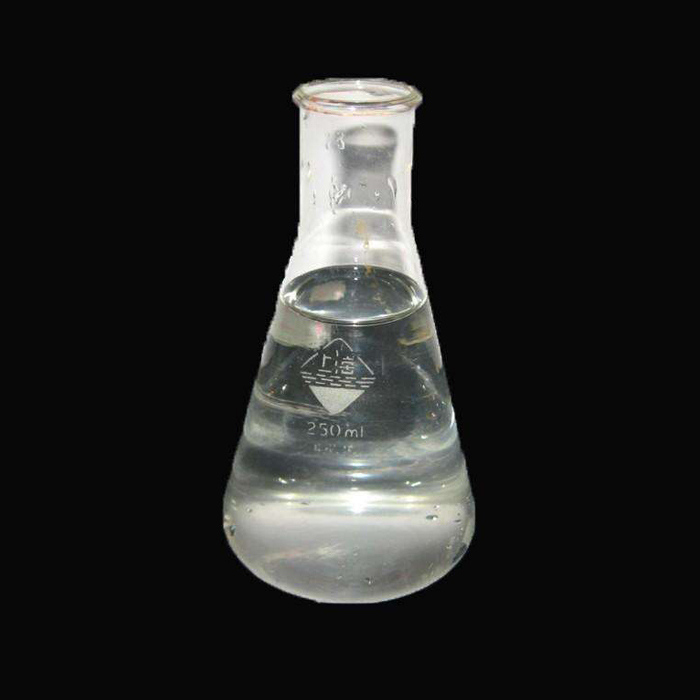 It is a clear liquid that is sparingly soluble in water, but soluble in alcohol and ether. It has a pleasant odor resembling wintergreen and is used in perfumery and artificial flavors.Ethyl Salicylate is Medical Chemical Intermediates.It has no toxicity against mammals and has no effective on Public Health. 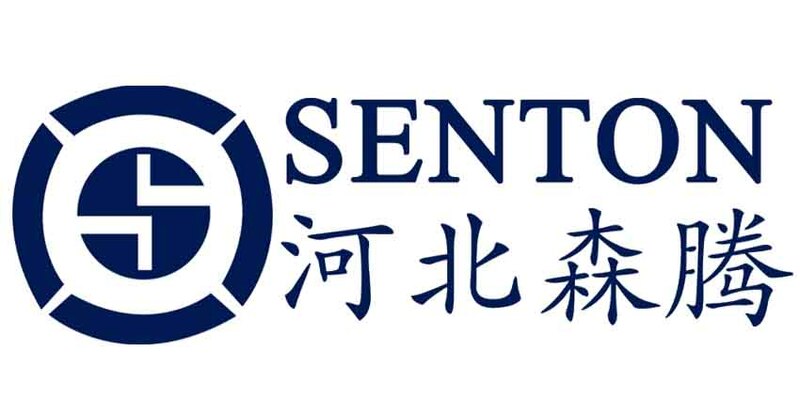 Hebei Senton is a professional international trading company in Shijiazhuang.We have rich experience in exporting.While we are operating this product, our company is still operating on other products, such as Medical Chemical Intermediates,Household Insecticide,Agriculture Products Insecticide,Effective Agrochemical Insecticide Imidacloprid and so on.If you are satisfied our product,please contact us. Looking for ideal A Clear Liquid Manufacturer & supplier ? We have a wide selection at great prices to help you get creative. All the High Quality Product are quality guaranteed. We are China Origin Factory of The Competitive Price. If you have any question, please feel free to contact us.